Aartform Curvy3D - Curvy 3D is a fun and easy 3D modelling program. 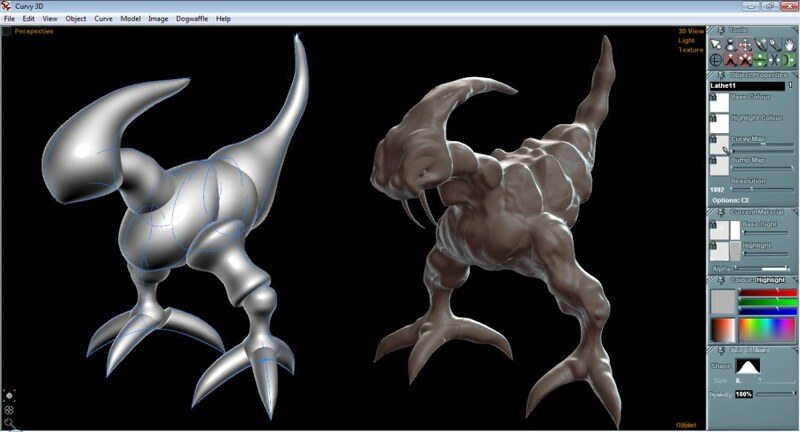 Curvy 3D is a fun and easy 3D modelling program. Hurry up and win one of a 100 Steam Keys for Curvy3D 3! Curvy 3D is a fun and easy 3D modelling program. Draw or trace shapes that turn straight into 3D forms. 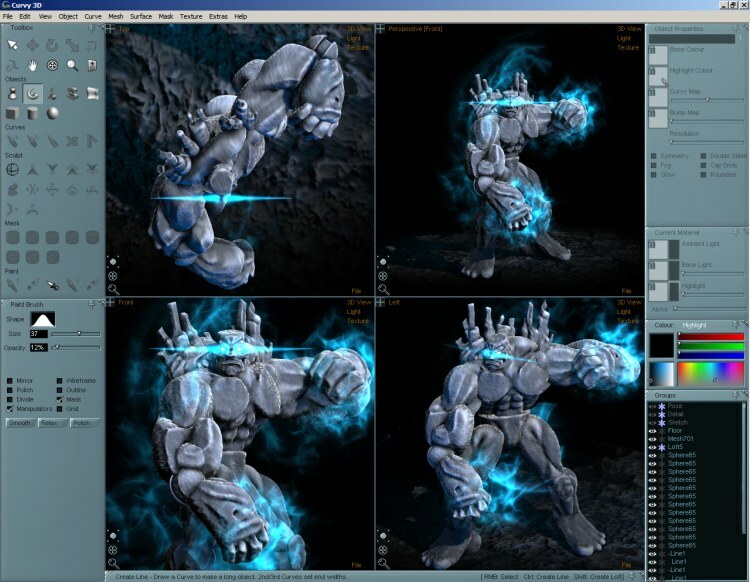 Use sculpt and paint brushes to add details to your models. Curvy is a streamlined modeller made with the new 3D artist in mind. 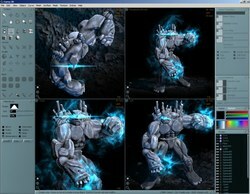 It is great at sculpting organic and natural forms to use in your own 3D illustrations. The program is available for $99, but the winners of our contest will get it for free. Hi, I am the developer of Curvy 3D. It's great to see so much interest in Curvy, but I know there won't be keys for everyone - so for the week after the giveaway ends I am running a huge 75% discount so you can still grab a bargain. Just enter CURVY-BONUS-75 on the order page at curvy3d.com where you can add a Coupon Code. Not everyone uses facebook or twitter, so it's hardly a fair contest. BigAl, you are missing the point of the contest. you like the various pages, they get publicity and give away a few licenses. just because you choose not to do facebook or twitter that's upto you. there are plenty of comps on the net relating to instagram or something else. i don't go bellyaching that it is unfair cos i don't use it. if i were that interested i would sign up and just use for the comps. hamstergirl4444, Maybe you should try Hexagon, easier than Blender. Not too expensive. hamstergirl4444, where is Hexagon given away for free? Daz3d are selling 2.5 for $19.95 only the trial download is "free"
hamstergirl4444, I know this is a bit late, but Autodesk has a few free apps. They are consolidating their offerings (see www.123app.com for details) but they will continue to have apps like Tinkercad and Fusion360 (linked from that site) and MeshMixer ( http://meshmixer.com ). There is also https://itunes.apple.com/us/app/d3d-sculptor/id1096183715?mt=8 for iOS and OpenSCAD ( http://www.openscad.org ). And all of them have youtube video how-tos and many articles written on them, to help users along. It's a learning curve ;) But you can do it!